U.S. Capitol. Photo by Victoria Pickering and used here with Creative Commons license. 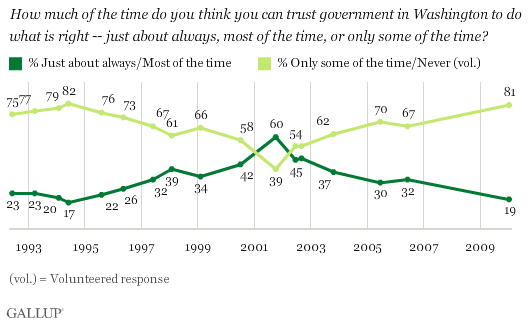 While it has often been derided as a do-nothing Congress, the 113th session of the legislative body of the United States of America may end up being the best for enacting open government laws in decades. After passing the Digital Accountability and Transparency Act (DATA) of 2013 (S.994), a historic open government data bill that President Obama signed into law in May, Congress then sent the Presidential and Federal Records Act of 2014 (H.R.1233) to the White House for a signature this fall. Late last week, the Senate Judiciary Committee unanimously passed an amended version of the FOIA Improvement Act of 2014 (S.2520), setting up the opportunity for the full Senate to “hit the trifecta,” reforming one of the most important open government laws in the United States of America. While the Freedom of Information Act (FOIA) gives all citizens the right to access information about the federal government, agency compliance with the law has been mixed at best over the last decade. Earlier this year, the Center for Effective Government released a report that gave many federal agencies failing grades. "This may be the best opportunity that this Congress will have to institutionalize open government beyond this Obama administration." The FOIA Improvement Act would address some — but not all — of the issues with how the federal government complies with the Freedom of Information Act. As Jason Leopold highlighted at Vice, the reform is up for consideration at a time when the number of FOIA requests has never been higher and the bill would address a number of issues with how the federal government complies with the Freedom of Information Act. “Government agencies received 704,394 FOIA requests in 2013, an 8 percent increase compared with the previous year,” reports Leopold. “The Department of Homeland Security (DHS), which accounts for more than 30 percent of those requests, said it received a ‘staggering’ 231,534 FOIA requests in 2013 — more than any other federal agency. DHS also boasts the largest backlog of pending FOIA requests, and said its backlog for fiscal year 2013 increased from 28,553 to 53,598 requests — historic lows in trust in government. The Senate bill is an improved version of the FOIA Reform Act that unanimously passed the U.S. House of Representatives early this year. Both bills are modeled upon the Obama administration’s own proposals for FOIA reforms, advanced as part of the second National Open Government Action Plan. The authors of the bill adopted the language that President Barack Obama used in the presidential memorandum on open government and transparency that he issued on his first day in office and that U.S. Attorney General Eric Holder advanced in the Department of Justice’s FOIA policy. 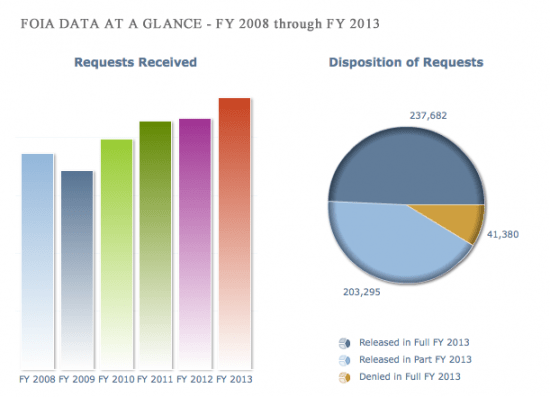 Screenshot of some of the data from FOIA.gov. Should the Senate pass the bill during the lame duck session of Congress, it will create a pathway for the federal government to modernize the administration of FOIA, codify the “presumption of openness” into law, require agencies to release requested records unless they were prohibited by law from doing so or if disclosure would result in “forseeable harm,” and mandate that the White House Office of Management and Budget — including those in future administrations — support the FOIA portal that went online. Passing the FOIA Reform Act would mean ongoing efforts to improve FOIA software are much more likely to endure and be adopted in the future, leading to improved interfaces and applications for requests and replies. This may be the best opportunity that this Congress will have to institutionalize open government beyond this Obama administration. The amended bill is supported by more than 70 different organizations, including the American Society of News Editors. It’s not perfect: Critics note that amended bill doesn’t address the overuse and abuse of federal agencies claiming the “deliberative process” exemption in FOIA. “A Leahy aide said the change was made because of bipartisan objections to the aspect of the bill allowing judges to weigh the need to protect an agency’s deliberative process or other legally privileged records against the public’s interest in the information. To put it another way, the removal is disappointing; the amendment may have been the price of passage in the lame duck session. When the USA Freedom Act was blocked from advancing, it helped to clear the Senate’s legislative calendar. While it’s still possible that a powerful senator may try to keep this bill from passing, the prospects look good today. 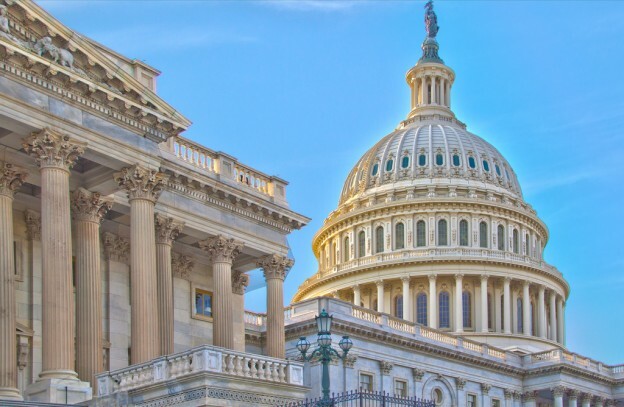 “Even if not as grand as its original incarnation, the bill, post-manager’s-amendment, is a much-needed, strong reform of one of America’s most important transparency laws,” wrote Sunlight’s Vitka. Here’s hoping that the Senate follows the lead of the House of Representatives and unanimously votes for a more open, accountable government in the 21st century. this is a joke what transparency ? there has been no transparency they only allow you to see what they want you to see and nothing more in case you have forgettin they have been secret dealing behind closed doors from the get go .transparency YEAH RIGHT !